Mta Technologies was established in the year 1989. We are leading Wholesaler and Trader and Supplier.Driven by a vision to build the company “a temple of technology” through teamwork, the company has grown manifold from manufacturing gear boxes for machines to developing precision all-geared head lathe machines. Later on mta has rightly identified shift from conventional machines to highly sophisticated cnc machines in the presence of preparers. 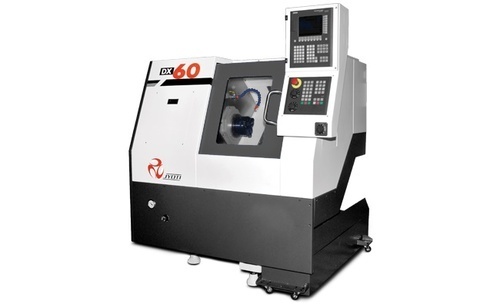 Mta was the first company to prepare cnc machines in gujarat. It was not an end, there are many firsts attached with mta since then.